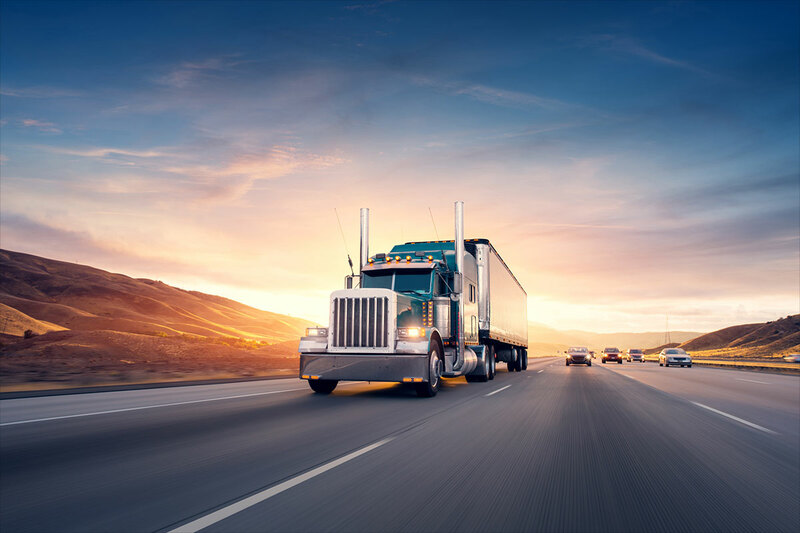 Some trucking businesses tie up much of their capital waiting on payments or worse trying to collect a debt from the companies they have already provided services for. Hiring a debt collection service can cost 30% or more and does not guarantee results as well as alienate a customer. Selling the debt for a percentage may also be costly as well as possibly lose a customer since most agencies have very aggressive collection procedures. An alternative is Freight Invoice Factoring. A factoring company like Single Point Capital works like a partner rather than a bank or collection service. For a low cost factoring fee, Single Point Capital partners received their funding fast, usually the same day. Single Point also offers other logistical, back office support. 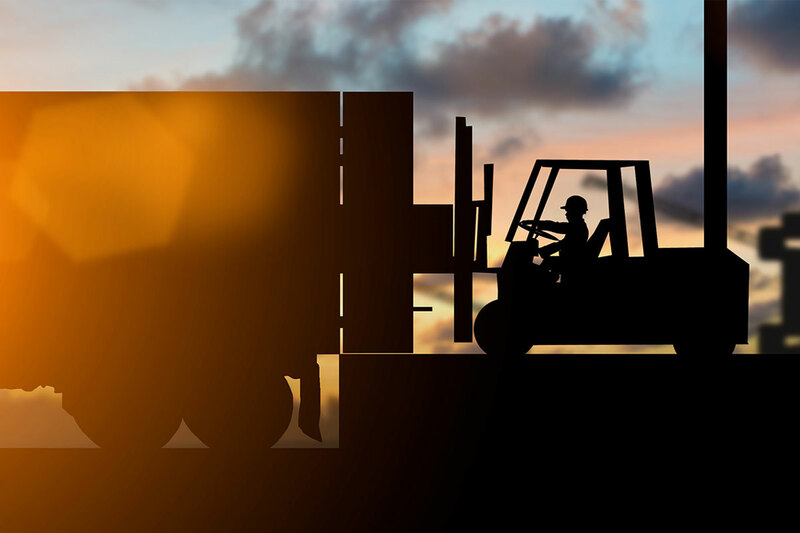 Additionally, Single Point Capital is entrenched in the shipping and trucking industries with a broad network of resources. Single Point Capital knows the trucking business. Compare the fees and services rendered by using an invoice factoring company to keep cashflow fast and predictable. Establishing a long-term, mutually beneficial partnership can create a positive system to keeping your trucks on the road.